The study of civilizations like the Romans, with their systems, dedication and unparalleled teamwork, has been a great source of inspiration for Kathy. The Colosseum or Flavian Amphitheater was begun by Vespasian, inaugurated by Titus in 80 A.D. and completed by Domitian. Located on marshy land between the Esquiline and Caelian Hills, it was the first permanent amphitheater to be built in Rome. Its monumental size and grandeur as well as its practical and efficient organization for producing spectacles and controlling the large crowds make it one of the great architectural monuments achieved by the ancient Romans. Kathy had an opportunity to visit Rome in 2003 and without a doubt, the Colosseum was one of the highlights of her trip. It truly had a profound effect on her.Like the Colosseum, Kathy has incorporated practical and efficient methods to her loan processes. She has gone to great lengths to ensure what she has built, “her Colosseum”, withstands the test of time. For most of us, home is a very special place and represents the largest liability we will incur during our lifetime. 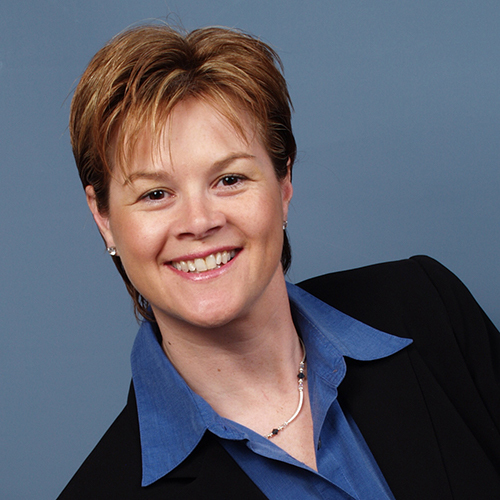 Kathy excels as a home lending professional and her commitment to your home finances is unparalleled. The principle with which she measures her success in the service arena is one she likes to call the “Wow Factor.” Her sole objective as a lending professional is to “wow” her clients with unexpected service and professionalism. This level of commitment has made Kathy a top loan executive in GA. Kathy made the Top 25 / Top Guns Program for individual loan officers in GA for years 2005 & 2006. Kathy took her career to the next level in 2006 by receiving her designation as a “CERTIFIED MORTGAGE PLANNING SPECIALIST“. Whether for a million dollar loan or a government loan for someone’s first home, more real estate agents, financial planners, business managers and borrowers bring their home financing needs to Kathy than to anyone else in the area. They come to Kathy for one main reason… Results. The loan Process has traditionally been a “seat-of-your-pants” process with very few checks and balances to prevent important issues from slipping through the cracks. With her focus on teamwork, Kathy has developed nearly a dozen systems, forms and programs that make her loan process infinitely more efficient than that of traditional lenders. Be sure to check out her “testimonials” page, to see what clients and business associates have to say about her. Away from the office, Kathy enjoys boating, traveling, golfing, watching movies and a variety of other activities. Kathy is also very active in the Cherokee Chapter of the Women’s Council of Realtors, where she was Member of the year for 2008 and again in 2011. She has served as an officer for the past 4 years. She is also active in the Cherokee Association of Realtors and supports many charitable organizations. She is most active in helping raise awareness for the Crohn’s and Colitis Foundation of America and also volunteering for Habitat for Humanity. 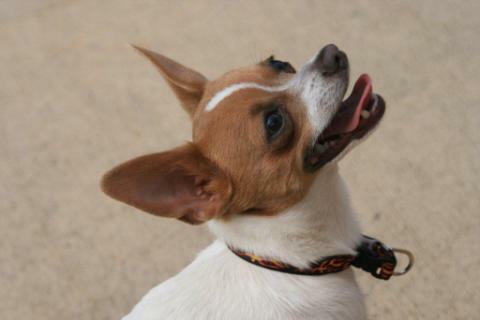 One of Kathy’s best team members is her 5lb Chihuahua, Bandit. He is a great source of energy around the office and offers everyone unconditional friendship and love. Just don’t try to take his treat away from him!